In this LIVE episode we have a special guest host, Bryan Carr, from another Phoenix Studio Podcast, Serious Fun. 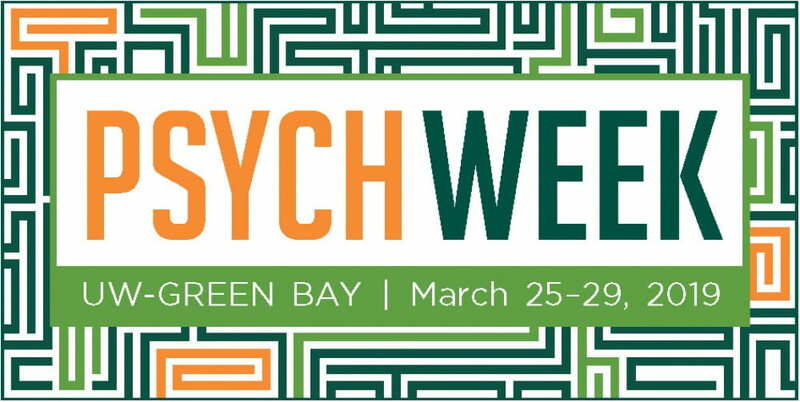 Bryan Carr talks with our panel of guests, four of the UWGB Psychology faculty Drs. Ryan Martin, Georjeanna Wilson-Doenges, Janna Fogaca, and Regan Gurung. The panel discusses numerous psychology pop culture topics from different books, TV shows, and movies of their choosing. This entry was posted in Podcasts by sielsm05. Bookmark the permalink.